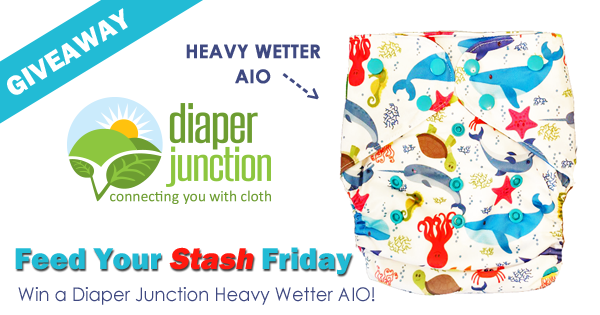 5/25/18 FYSF, Win a Diaper Junction Heavy Wetter AIO! 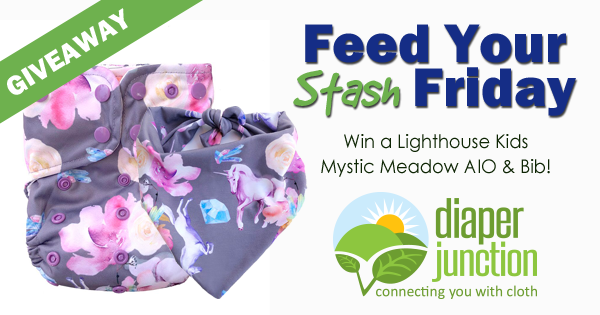 This week we're celebrating the stocking next week of TWO new Lighthouse Kids prints by giving away a matching Meadow AIO & Bib form their last stocking! 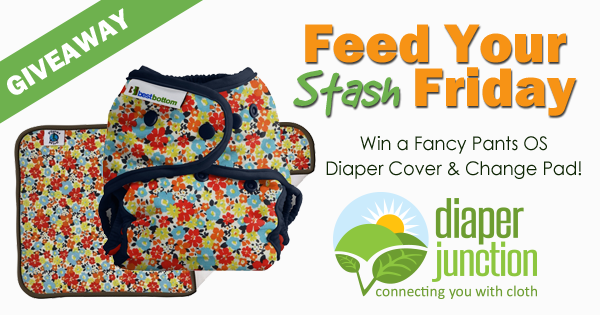 We've never featured this NEW to Diaper Junction brand as a FYSF prize before so this week is super special and fun! Diaper Rite's NEW Redesigned Wet Bag is in stock NOW At Diaper Junction! Today we take a closer look at the Newly ReDesigned Diaper Rite Wet Bag. At only $10.95, this bag is not only affordable but also high quality and comes in adorable prints you are sure to love! How is this new version different? Better keep reading to find out! 5/11/18 FYSF, Win an Imagine Baby Bamboo OS AIO! With today's stocking of Imagine Baby's new prints, we're giving away a Bamboo OS AIO in the color or print of your choice from our in stock selection! 5/4/18 FYSF, Win a Best Bottom Fancy Pants Cover & Changing Pad! 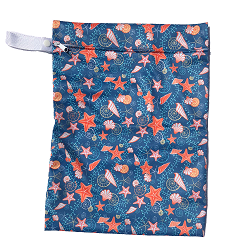 Today's FYSF prize is a brand new print collab from Planet Wise & Best Bottom Diapers! 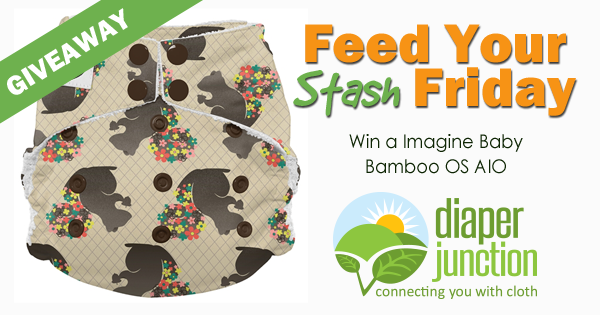 Enter to win a Fancy Pants OS Diaper Cover and matching Changing Pad!